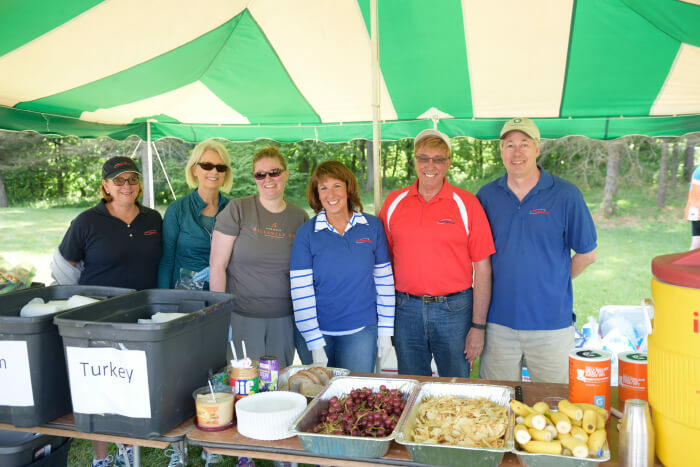 Mark your calendars and save the date now – KalTour 2019 will be held on Saturday, June 29. 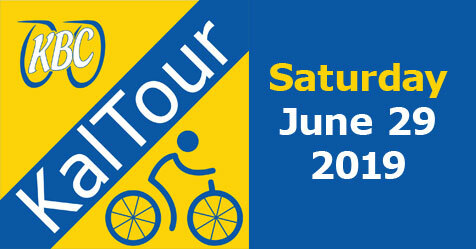 Yes – that’s right – we are holding KalTour on a Saturday this year in hopes that more people can participate. New this year is the addition of a Gravel Fondo including two gravel routes of approximately 60 and 30 miles. These gravel routes are in addition to our lineup of paved road routes of 100, 62, 31and 15 miles, as well as a guided 10 mile family route. 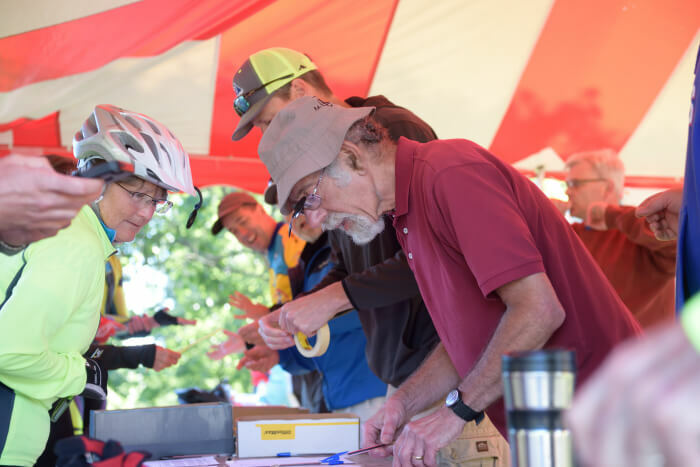 Now in its 28th year, the Kalamazoo Scenic Bicycle Tour (KalTour) is the Kalamazoo Bicycle Club’s annual cycling event designed for bicyclists of many ages and abilities. Distances range from 10 to 100 miles. Our start location at Schoolcraft High School offers easy access to low-traffic, flat, country roads. This year’s routes will include the following distances. All routes leave from Schoolcraft High School (see below for directions to the start). Gravel road riding is lots of fun, but much more challenging than riding on pavement. Although the first 12 miles of these two routes are flat, and about half of that is paved, most of the rest of each route is dirt/gravel and is very hilly and challenging. Grades on some climbs exceed 16%. The 31 mile route is at least as hard as the 32 mile Barry – Roubaix gravel race course. 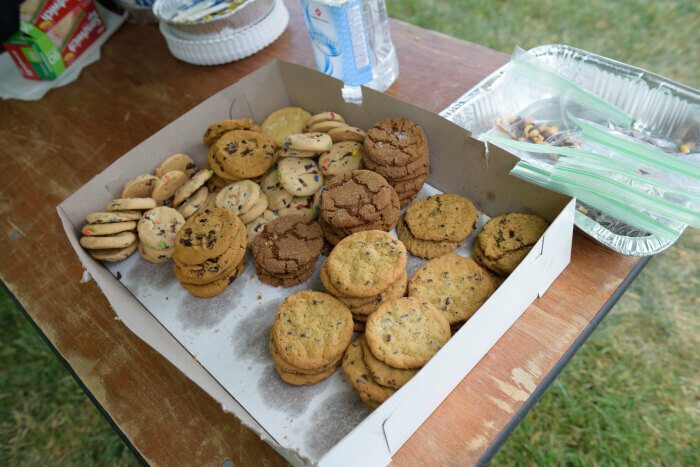 The 62 mile course is truly challenging–just as hard but twice as long. 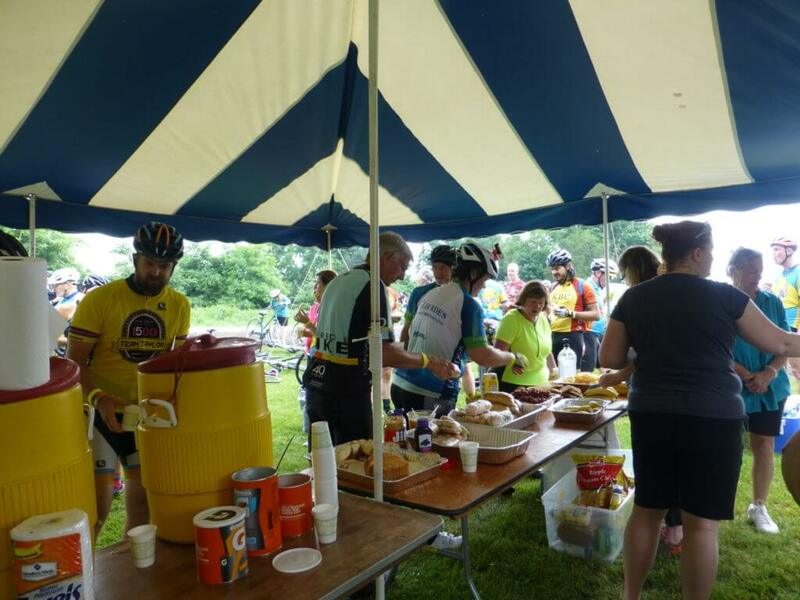 There are NO STORES of any kind on either route (except a cafe at the halfway point of the 62 mile course–which is NOT open on Sundays, if you were planning to try riding the route ahead of time). 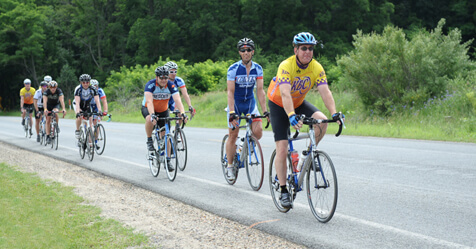 Unless you are an experienced high mileage gravel road rider, we suggest you start with the 31 mile route. There will be one sag stop for gravel riders on the 31 mile route–at mile 16. The 62 mile course will visit this stop twice, at mile 16 and mile 45. 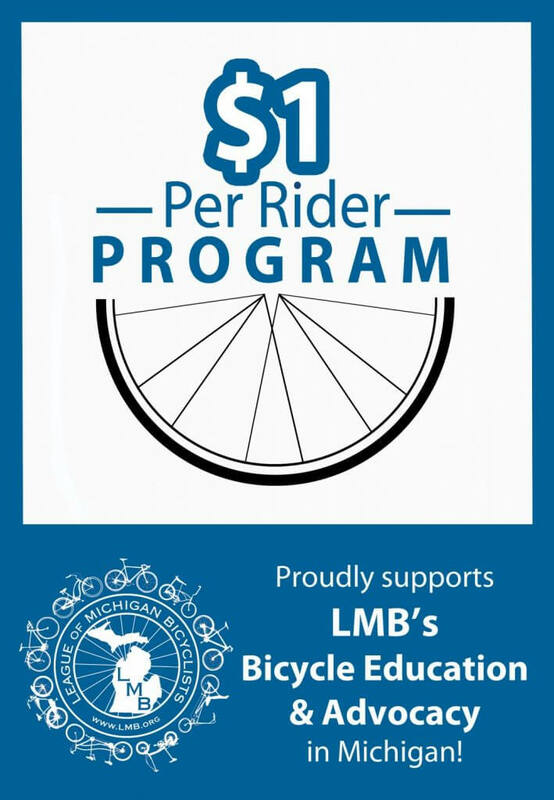 We would like to know how many gravel riders there will be riding so please indicate if you are a gravel rider or a road rider when registering. 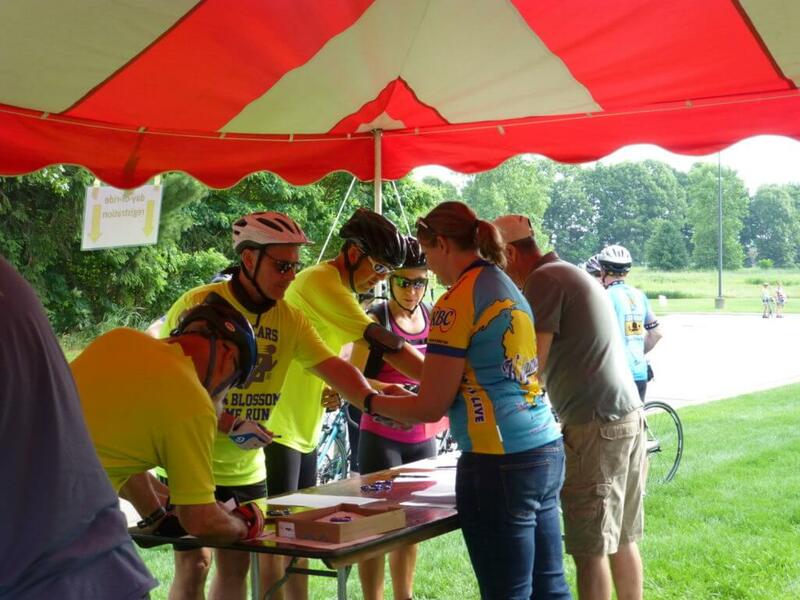 All KalTour participants over the age of 18 must sign a waiver of liability on the day of the ride. A bicycle with multiple gears and in good working order is recommended for all riders. How much does KalTour cost? KalTour will start and end at Schoolcraft High School in Schoolcraft, Michigan located in the southern part of Kalamazoo County. Schoolcraft High School is located at the intersection of Lyons Street (VW Avenue) and 14th Street. Directions from Kalamazoo, Portage, and points north including Grand Rapids: Take US 131 South to the north traffic light in Schoolcraft (at the McDonald’s restaurant) and turn left (east) onto Lyons Street. The school is approximately one-half mile on the left. Directions from east and west of Kalamazoo: Take I-94 to US 131 South (Exit 74) for about eight miles. Registration is open from 7:00 am to 11:00 am. Century riders must start no later than 8:30 am. 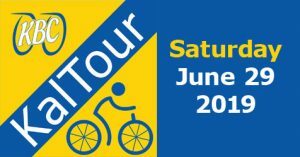 Metric Century riders must start no later than 10:00 am. Fast ride group (62 miles) leaves at 9:00 am. Moderate pace ride group (31 miles) leaves at 9:30 am. Escorted 10 mile ride leaves at 10:00 am. Lunch is available beginning at 10 am. Course closes at 4:00 pm. Watch this space and the KBC Facebook page for the starting times of more ride groups! Registration is open from 7:00 am to 9:00 am. Optional mass start for all gravel riders at 8:00 am. All gravel riders must leave no later than 9:00 am. Beautiful rest stops with toilet facilities.